The Field Survey of the Vasilikos Valley. Volume II. Artefacts Recovered by the Field Survey. 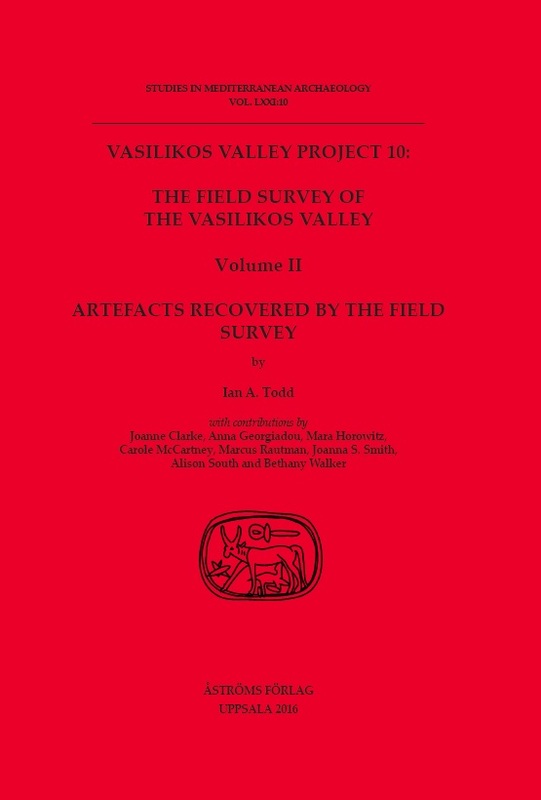 This volume is the 10th report in the series of final publications of the excavations and studies of the Vasilikos Valley Project in the Larnaca District on the southern coast of Cyprus. Catalogue of artefacts by Ian A. Todd.